Laser S.O.S. Group was established over 30 years ago to service and support the rapidly expanding use of lasers in a wide range of industrial sectors. Starting out in the areas of medical & scientific research, it has expanded and become one of the leading global suppliers of solid state laser sources, retrofit laser parts, consumables and associated products for many hundreds of different systems. Additionally, Laser S.O.S. Group has expanded its product range into the beauty, aesthetics & medical sectors, producing its own Intense Pulse Light (I.P.L.) system for hair reduction & skin rejuvenation which also includes an extensive range of retrofit I.P.L. & medical components for most leading brands. During the last five years a wide range of fibre laser machines have been developed for cutting, drilling, welding, engraving, and marking metals for large volume industrial production replacing many old manufacturing process. The company’s international growth has been achieved by providing not only outstanding service and technical support, but also intelligent solutions based on in-house manufacturing capabilities and development activities. The customer support expertise is always based on technically feasible and cost effective solutions. Laser S.O.S. Group’s core business sectors are industrial, diamond, jewelry, medical, beauty, aesthetics and the scientific community. 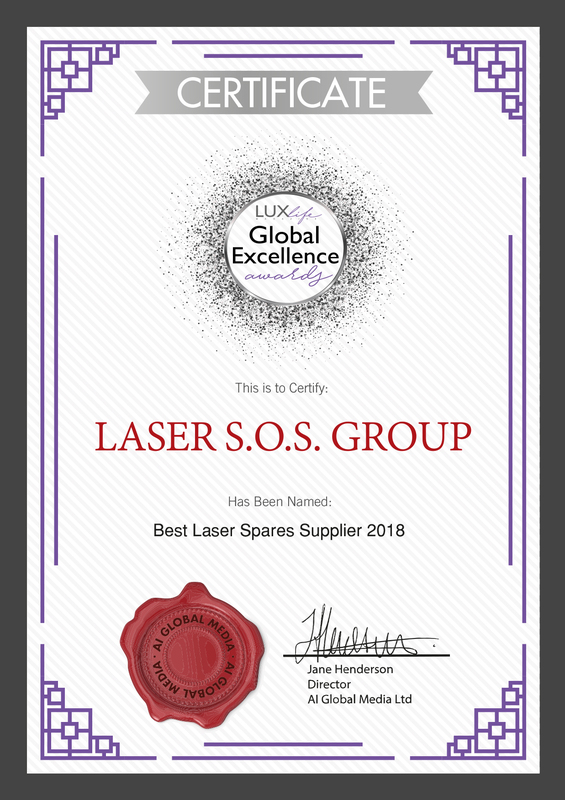 To celebrate our win in our 2018 LUX Global Excellence Awards please read our fascinating history of the group and how we came to be one of the top laser providers in the world!